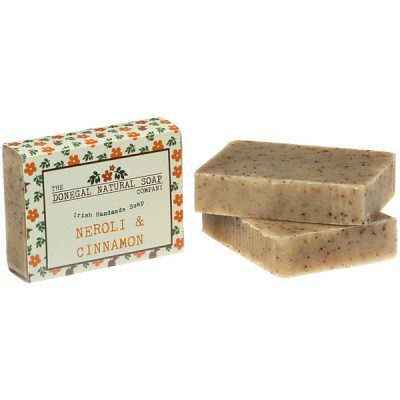 Scented with invigorating peppermint and tea tree essential oils, and filled with poppy seeds to give a gentle skin massage as you wash. 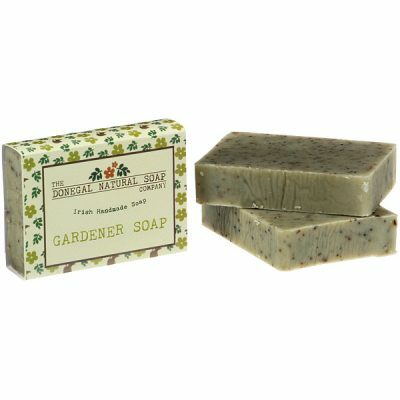 This is a soap to get you started in the morning and add pep to your step. 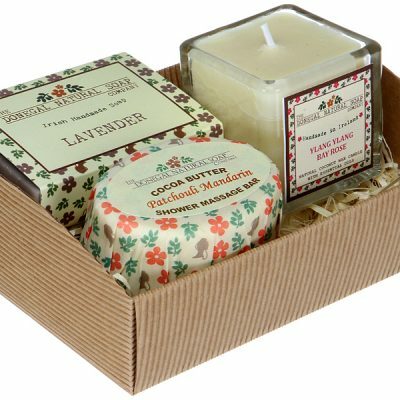 Peppermint essential oil invigorates tired muscles and tea tree essential oil is known to help the body fight infections. 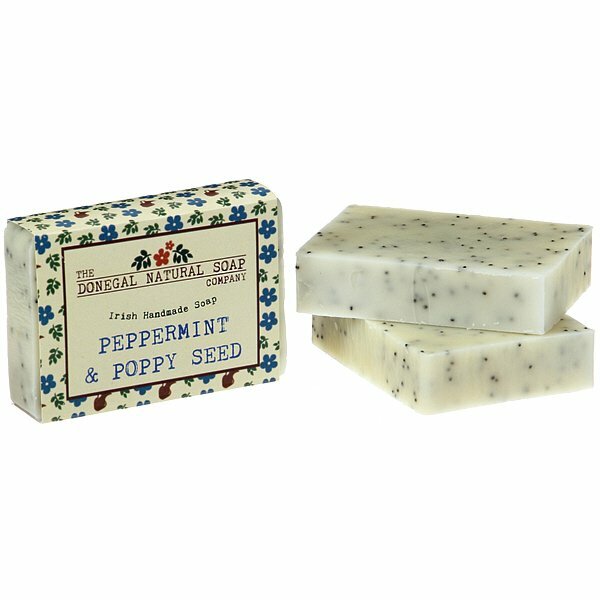 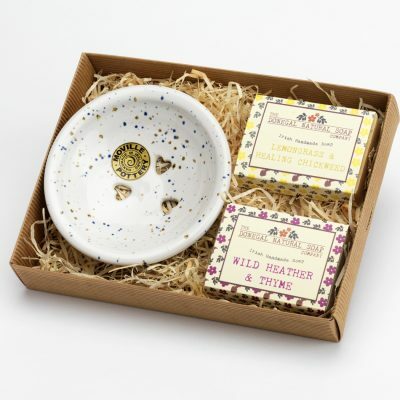 The small rounds poppy seeds provide a wonderful massage as you scrub, waking up tired muscles in readiness for the day ahead.